For many years, there has been a growing demand for reissues of Pretty Maids‘ albums from the ’90s and onwards. 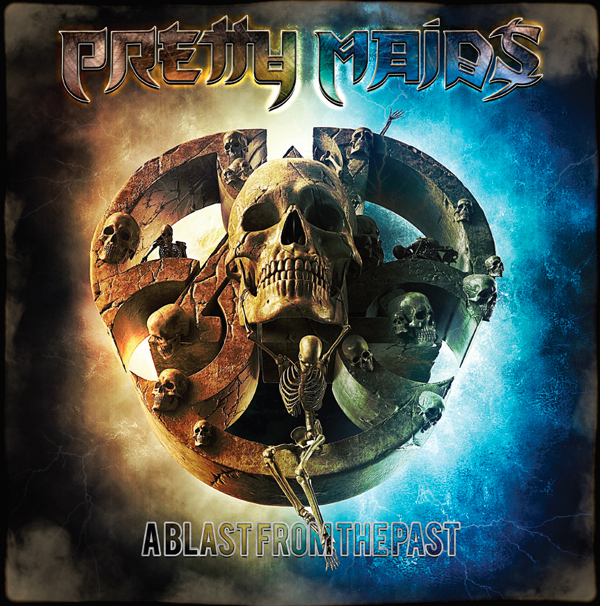 A lot of these albums haven’t been accessible for years on either CD, vinyl, or digitally, so Frontiers is thrilled to roll out these catalog reissues for Pretty Maids fans, both old and new. The ’90s and the beginning of the new millennium were pretty hard times for traditional melodic hard rock and metal. Many new sub-genres dominated the rock world, the scene changed more or less constantly, and new trends came and went, leaving melodic hard rock a bit adrift. But, the genre was always there, still is, and always will be thanks to probably the most loyal and faithful supporters you’ll ever find in the music business. 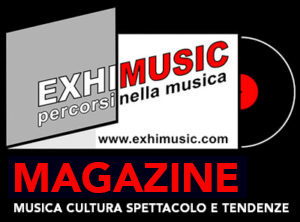 FLYING DISK: Italian noise rock unit to release second album “Urgency”! Oggi è Mercoledi 24 Aprile 2019 – Sono le ore 14:51.